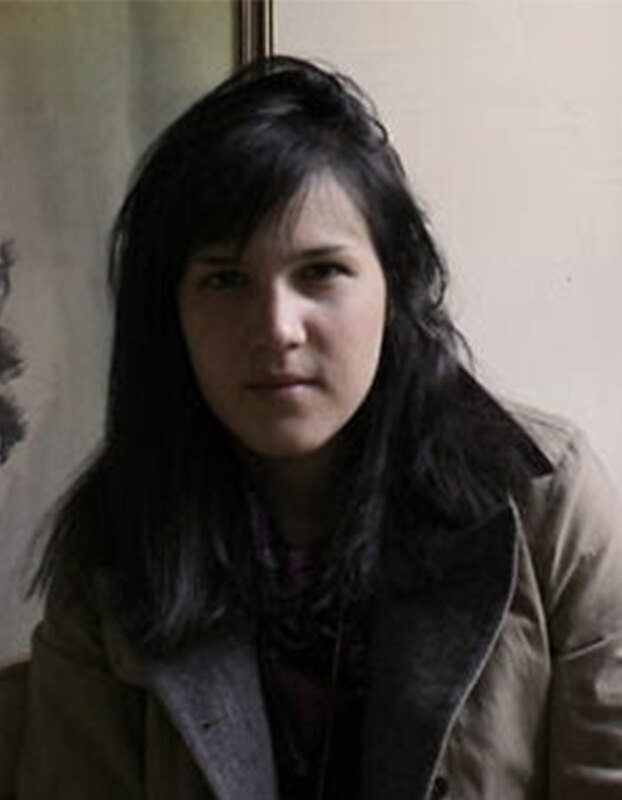 Erica Gorochow is a designer, illustrator and animation director. She’s worked with clients such as the New York Times, Red Bull and the Google Creative Lab. Additionally, she has written about motion design for Motionographer and The Creators Project and taught animation at NYU’s ITP graduate program. This past summer she released an iPhone game about color called Specimen, which Apple featured the app as a “Best New Game” in over 140 countries.